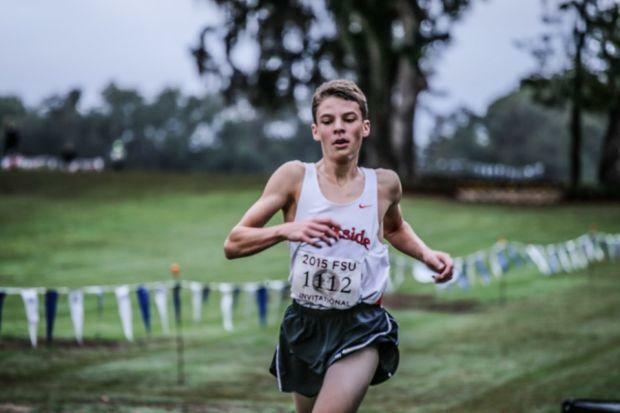 We continue our All Flrunners.com 2015 Cross Country team with our second team athletes. 2015 was an incredible year filled with talented runners so not everyone could make our list. We want to thank the running community for a fantastic season and congratulations to the following athletes!